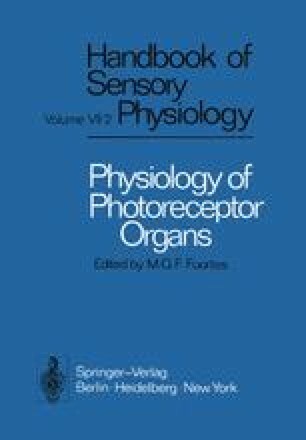 The photoreceptor cells are transducers which absorb incident photons and transmit a proportional signal to other cells. More complex retinal functions such as the discrimination of colors and the detection of contrast and movement are accomplished by networks of many cells. This chapter is a critical historical review of attempts to establish the spatial relationships of the structural, functional, and chemical units in the retina which correspond to such networks.